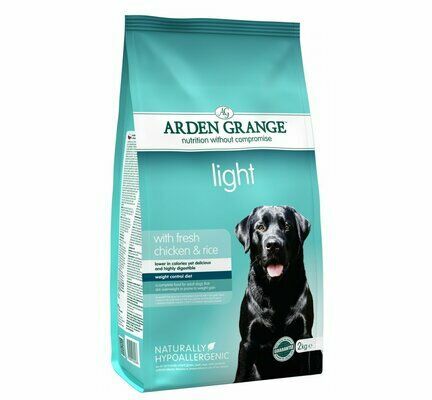 Made using all-natural ingredients and completely free from GMOs, Arden Grange Light is perfect for fussy eaters and dogs the suffer from common food intolerances. 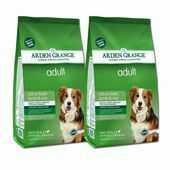 Made using an extremely nutritious blend of fresh chicken and whole grain rice, this dry adult dog food provides pets with a delicious yet low-calorie meal that has been developed especially to help maintain or reduce weight. 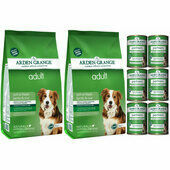 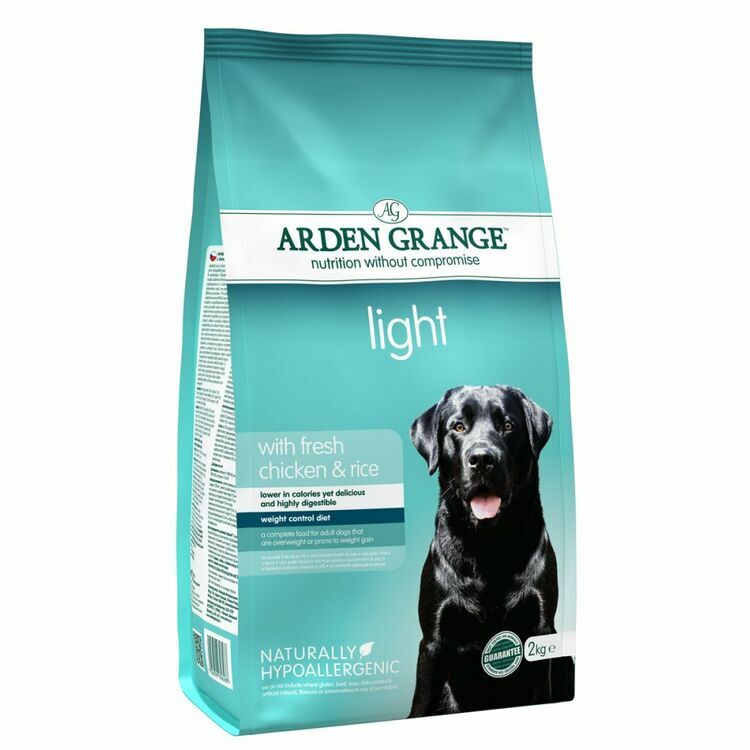 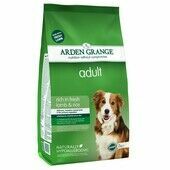 Like all Arden Grange meals, Arden Grange Light is a naturally hypoallergenic dog food containing no ingredient that might trigger an allergic reaction, cause irritating skin conditions, or exacerbate digestive discomfort. 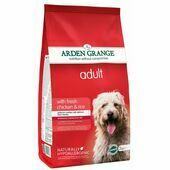 100% free from dairy, soya, beef, and wheat gluten, this low-fat dog food is also made without any artificial colours, flavours or preservatives as they have been shown to cause hyperactivity and may disagree with the constitution of some animals. 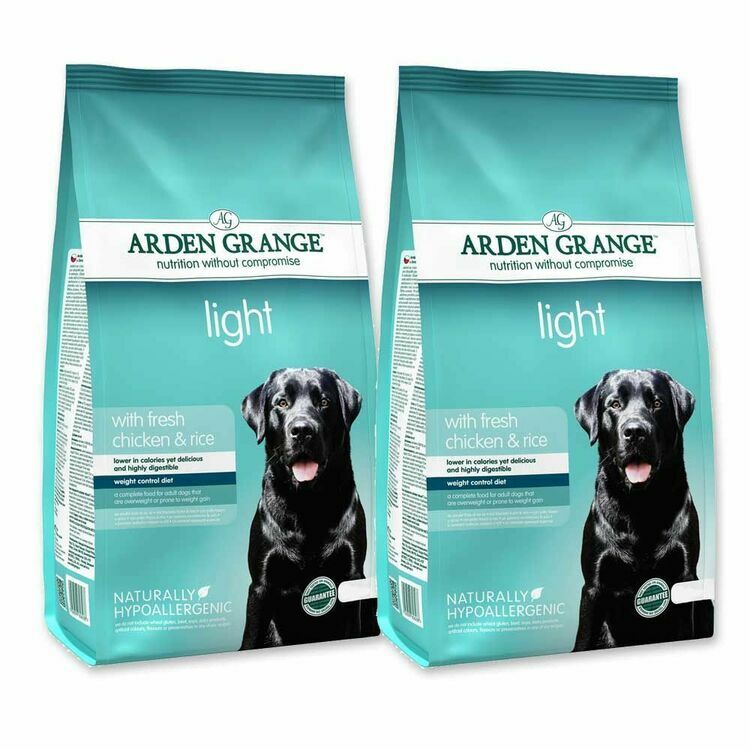 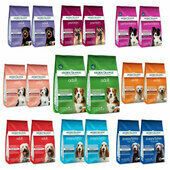 Ideal for pets that have been injured, are ill, or otherwise unable to be as active as they would like to be, Arden Grange Light Chicken & Rice Adult Dry Dog Food has a delicious flavour and is made using a nutritionally complete formula in order to ensure pets are as healthy as can be at all times. 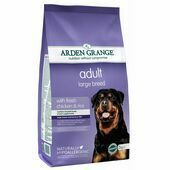 Ingredients: Rice (31%), maize (27%), chicken meat meal, beet pulp, fresh chicken (5%), chicken digest, yeast, chicken oil, fish oil, fish meal, whole dried egg, linseed, prebiotic FOS, prebiotic MOS, cranberries, yucca extract, glucosamine, MSM, chondroitin, nucleotides. 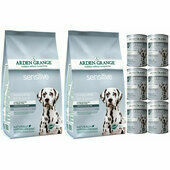 Competitively priced,consistently reliable to date, and speedy delivery. 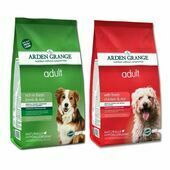 And perhaps most importantly emails that keep you informed of your purchase progress with a tracking facility. 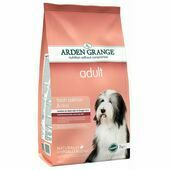 Whenever I order this product it always seems to be in stock.